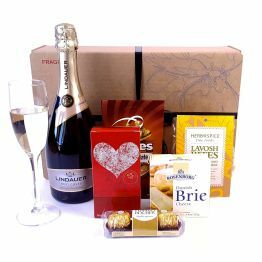 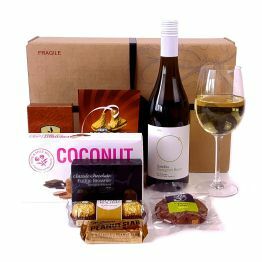 Our popular gift, straight from the North Pole in this delightful hessian bag, a hamper filled with the most tasty gourmet treats and sparkling wine. 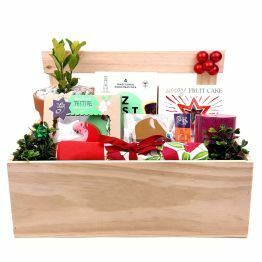 This will add the cheer this Christmas. 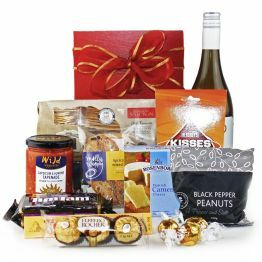 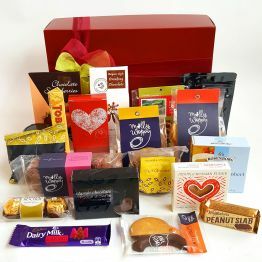 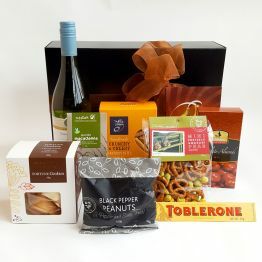 This hamper will earn you 144 Hamper Points.